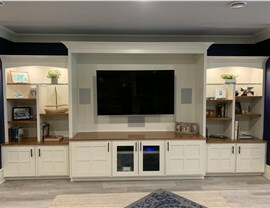 Are you looking to create space that's perfect for family bonding? 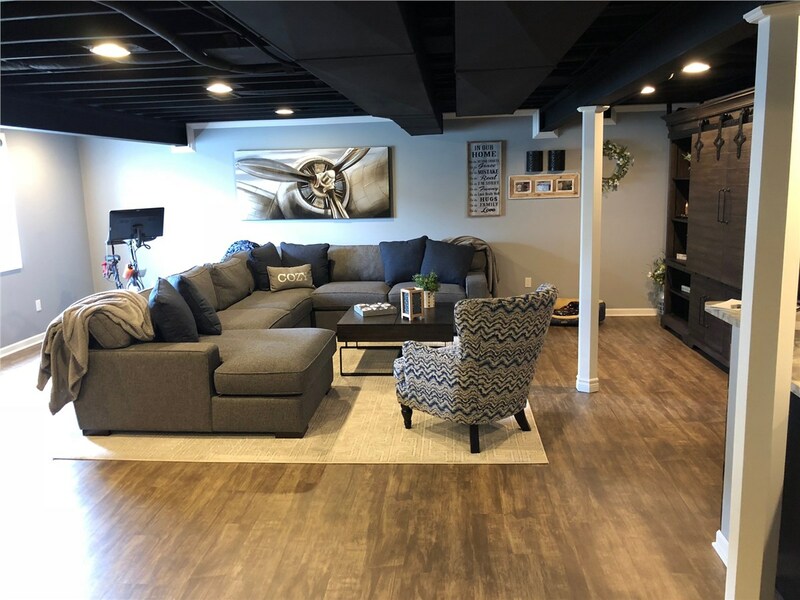 With a Matrix Basement Systems basement family room, Ann Arbor homeowners can finally have the perfect place for family game night, cheering on sports teams, and celebrating the holidays together. 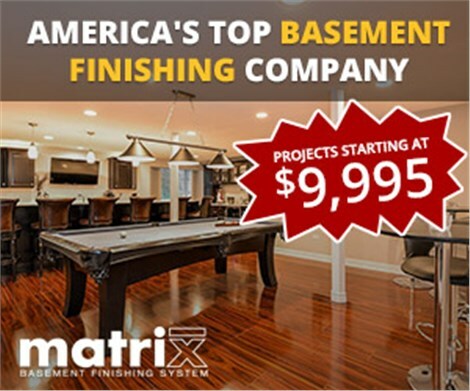 With more than 3,000 successfully finished basement projects and satisfied customers, Matrix has the expertise and skill you can trust to deliver a beautifully remodeled basement space. 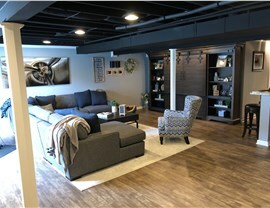 Here at Matrix, we recognize that each family has unique interests and needs that their basement living room should reflect. 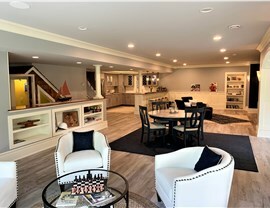 That’s why our professional designers will work with you to brainstorm the best finished basement ideas for your space. 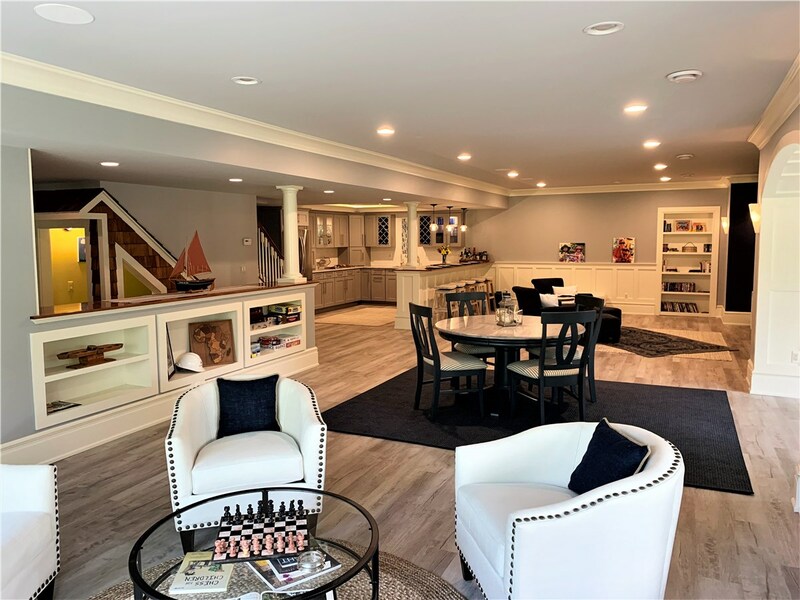 BBB accreditation and award-winning work from the industry’s top professionals. 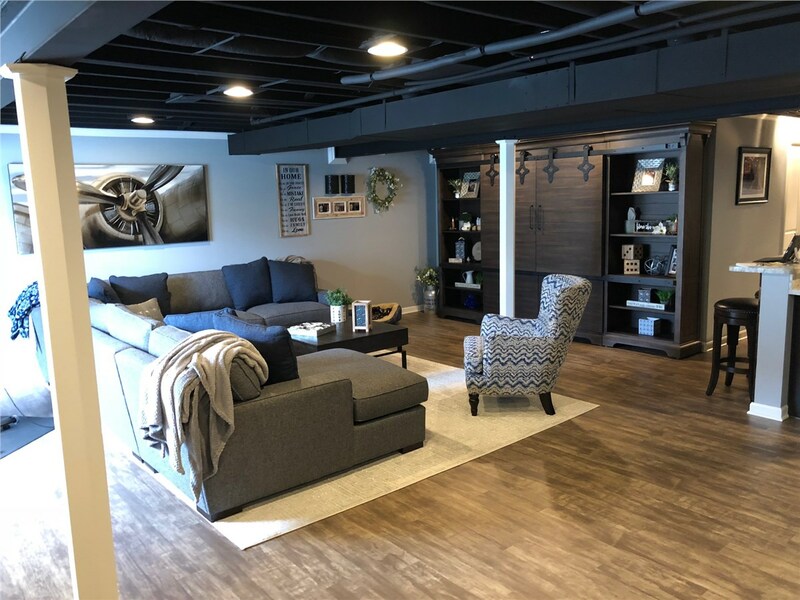 For an affordable family room from the top-rated basement finishing company in Michigan, contact Matrix Basement Systems. 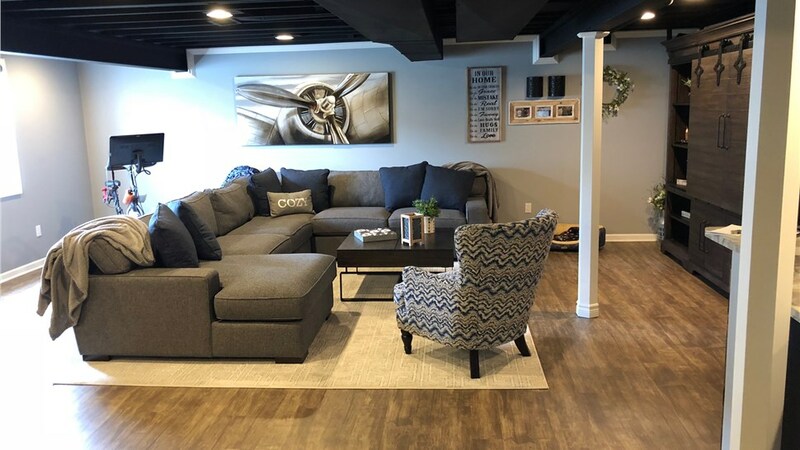 Our friendly team members are waiting to discuss your exact needs and show you how we can create the finished family room of your dreams—at a price you can afford. 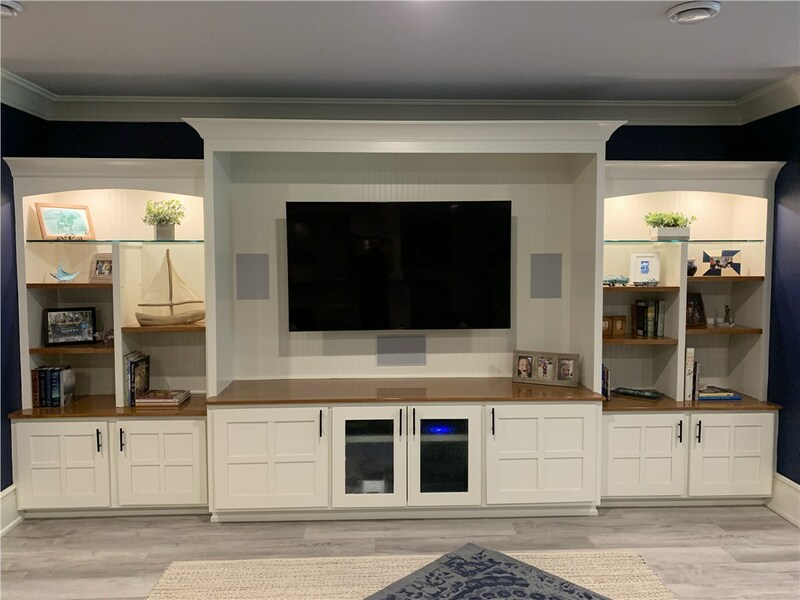 Call us today or fill out our online form to receive your free, no-obligation estimate!